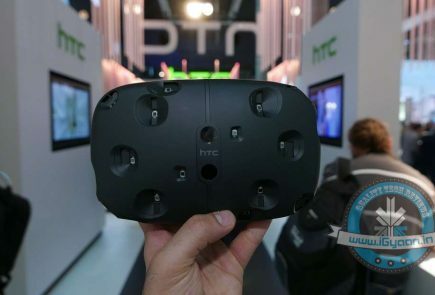 HTC has had a tough year, tough decisions and a lot of devices. The company has had the slowest quarter yet and the stock prices have dropped to an all time low. The company also reported a net loss of $258 Million, which points to the fact that the company is not doing well. 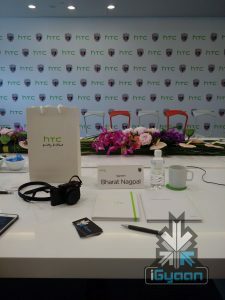 However that has not stopped HTC from making new handsets, and in countries like India, the HTC market share is growing considerably. The HTC One ME, adds fuel to the HTC fire in India, a handset that brings the best of the flagship world at a relatively lower cost. 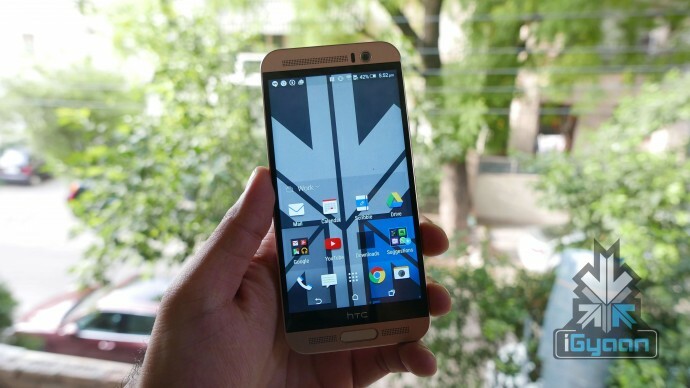 The HTC One ME is a good mix of things from HTC. Priced at Rs. 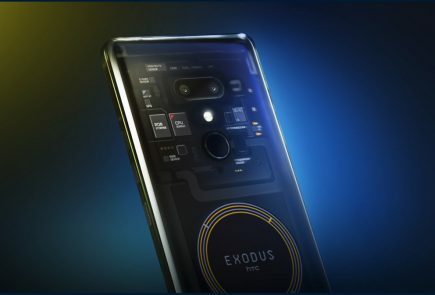 40000 or US $ 630 (outright) the phone makes a lot of sense to people. However the use of mediate is slightly bothersome to the tech crowd, especially at such high prices. 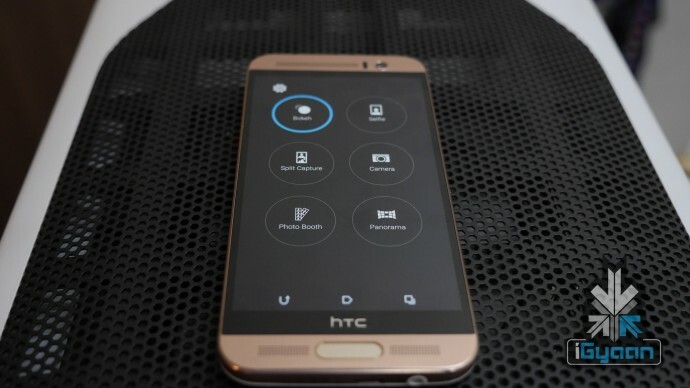 The HTC One ME has almost everything from the HTC One M9+ including most of the hardware. What differs is the chipset. The One ME uses the new MediaTek Helio X10 and is also the first phone with the said chipset. This enables devices to utilise full octal-cores at 2.2 GHz in 64 bit and also shoots high quality videos at upto 480 frames/sec. It allows a 120 Hz video display rate too. Apart from that you will get 3 GB of RAM, a brilliant 2k display with 5.2 inch size, a 2560×1440 px resolution and 565 ppi. 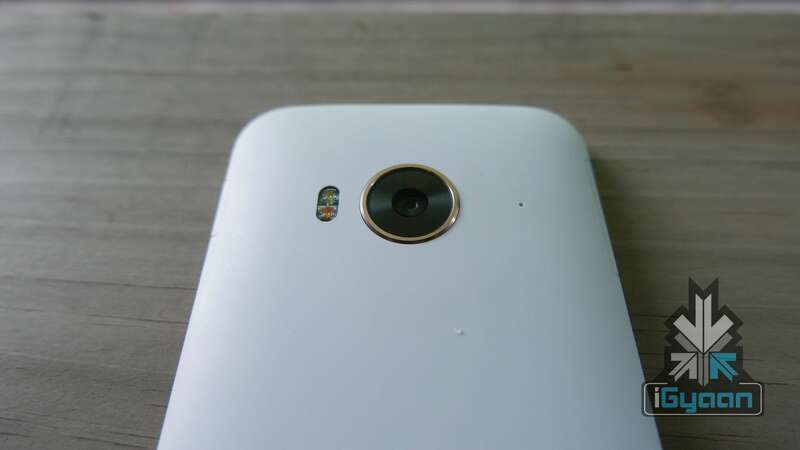 The same camera as the One M9, a 20 MP f2.2 lens equipped sensor, and an HTC ultra pixel sensor for the front. 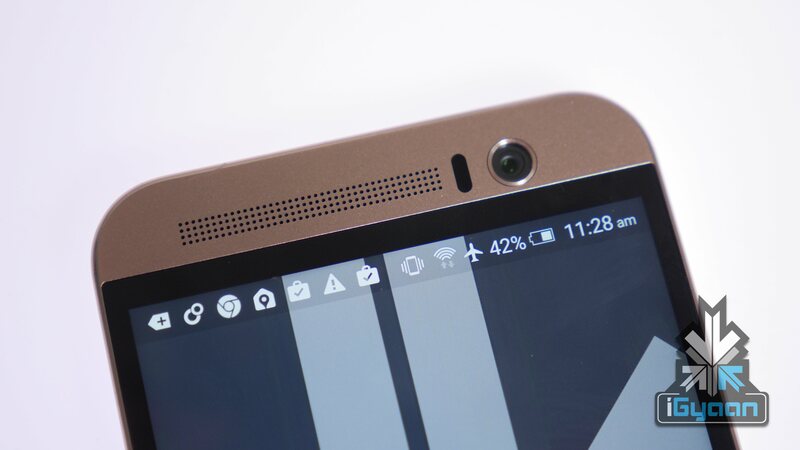 The display on the new ME is the same as the M9+, excellent colours, deep blacks and great outdoor visibility. The touch is highly sensitive and even works when there is water on the display or if your fingers are wet. You will also get features like double tap to turn on. The display is great for all sorts of usage like watching movies, playing games or even browsing the internet. The high resolution makes content optimized for this look, great and the strain on the eyes is reduced considerably. Boomsound speakers have always had this ability to be better than the remaining devices in the price segment and that continues with the new One ME. Sound is excellent in the headphones, out speakers or via bluetooth. 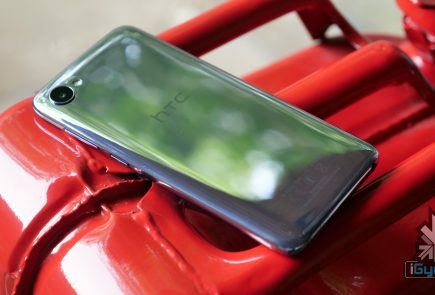 Volumes are kept high and bass levels deep, almost as if the profile is the same as the old ones when HTC handsets would ship with “Beats Audio,” however, only better. The camera lens and sensor are relatively large, hence a lot of light passes through to get a really high detail image. 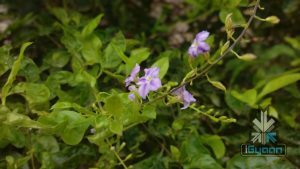 The images have excellent contrast and sharpness, shallow depth of field on close ups and a large zoom ratio thanks to the large 20.1 MP size of the rear camera. 4k video can be captured in 5 minute bursts, which gets annoying for those looking for a seamless solution. There are alternatives, devices which do not have said limits including the one we chose for our project here. Video is jitter free and captured at 30fps and it looks good, as the colour is deep and light is aptly adjusted. The Camera App is in-depth and features a lot of the capabilities of HTC devices seen in the past, galleries and Zoe are now independent apps with independent cloud storages. This complicates things for first time users, but in the longer run, makes sense. You also get the usual filters and effects along with post capture edits, which were all a part of HTC’s Sense. The handset scores roughly 46-48k on Antutu 64 Bit benchmark, which is impressive taking into consideration, the price. However, most of the performance which may not appear on benchmarks can been seen in real time usage. The handset will almost never lag. 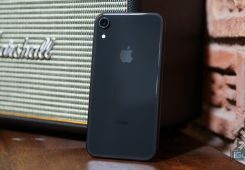 In the 2 weeks of usage, the handset has not slowed down and transitions remain smooth, despite consuming large parts of the storage and or RAM. Gaming remains impressive, the 120 Hz refresh rate of the display helps tremendously. Boom sound adds to the experience and so does the impressive touch screen. The good thing is that the device does not heat up despite increased usage, or high periods of gaming. 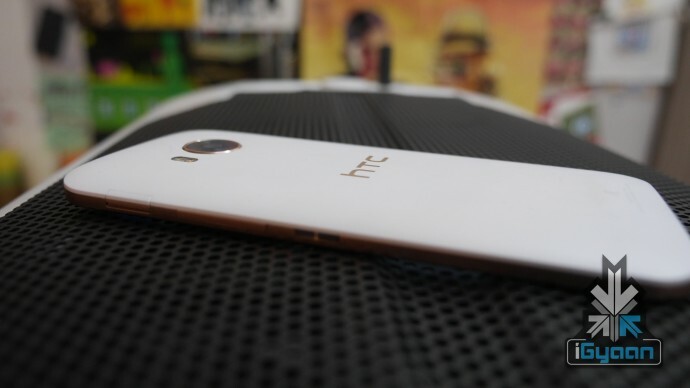 The HTC One ME accepts dual LTE sim cards, both of which need to be nano sim cards. Network strength is great and so is the audio on both sides. Both sim cards can run LTE data packs and can be switched, depending on your convenience or usage scenarios. 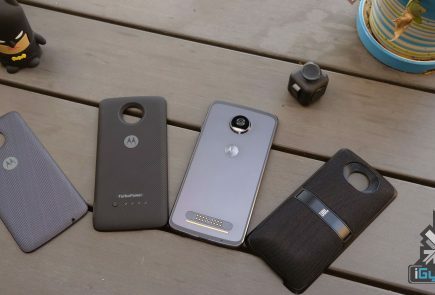 Battery life was impressive due to high levels of optimizations and range point locks. Despite several rumours of poor battery life, we did not face any such issues with the handset. On our handset, the battery life was rather impressive. We got an average of One day plus use. Another thing to brag about is the quick charge capability of the handset. The One ME reaches a full charge in just over an hour, 50% recharge can be achieved in about 15 minutes of time. 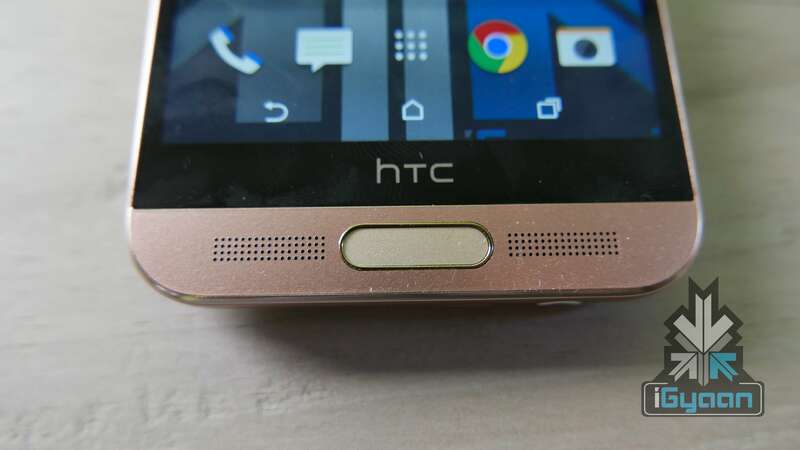 The new style fingerprint scanner utilised by HTC is better by leaps and bounds. Versus the previous ten scanners, which required you to slide your finger across, the new “Apple Touch ID” style scanners are efficient and very usable. This makes your phone private and safe. You can easily unlock your device in the presence of others, without revealing your passwords or unlock patterns. The new Blinkfeed is far more seamless and smooth. 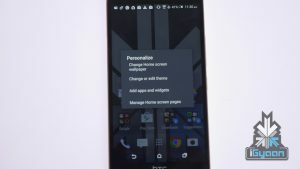 The UI is easy and very pleasing to the eye, HTC has improved the layout of the content and things like fonts and colours have been tweaked to appear easy to the eye. You can now simplify content and chose what feeds you want, within your Blinkfeed. You can also set up custom channels for the same, to allow you to reach directly to your favourite feeds. Sense 7 is a mega improvement over previous Sense UIs, more because of the way pure android is available to the consumer. 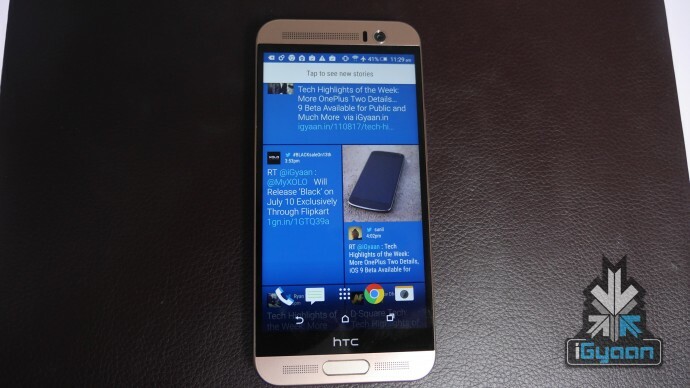 The UI is far more simplified and streamlined, less invasive and does not come loaded with bloatware. Essentials like the “Zoe” feature and the “One Gallery” are cloud-only apps that serve a simple purpose. 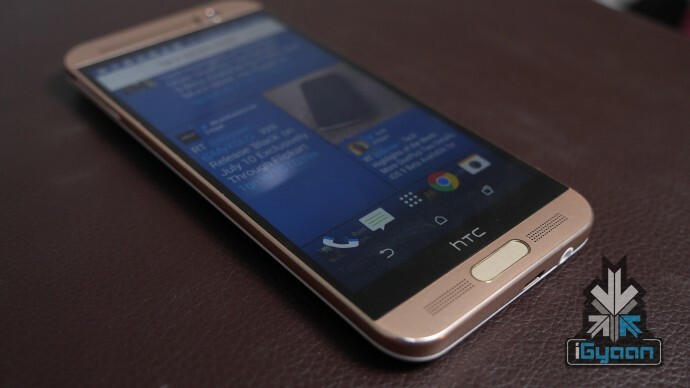 Customisation has been HTC’s forté and it remains so, in the new Sense 7 on the new HTC One ME. The UI is extensively modifiable, and if you don’t like the BlinkFeed on the left you can simply use a third party launcher and replace it all. 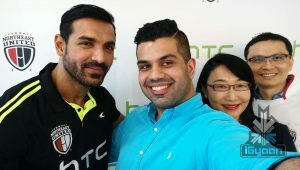 HTC may not have gotten a lot of things right this year, but their devices in the Indian market show that the company has chosen the right things at the right time. The HTC One ME is one such example. 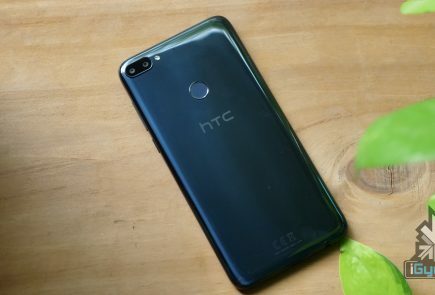 With Snapdragon not performing well on their current lineup of chipsets, HTC went with MediaTek and their latest “premium” chipsets. This has made the devices a lot more stable. 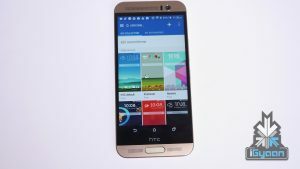 However, this has also made one handset considerably vary from another. Some report of lag and battery drain while others, like us, appreciate the long battery life on our handset. 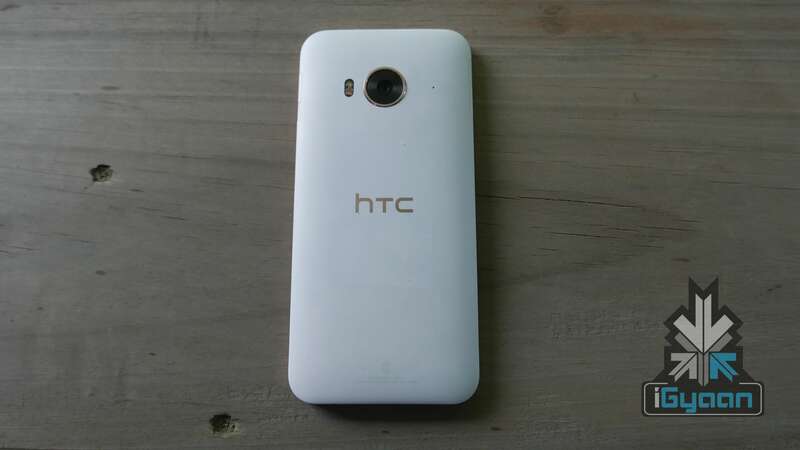 MediaTek aside, the HTC One ME is the plastic equivalent of the all round phone. The impressive display, great camera, excellent battery and seamless performance on our handset, makes us want to like it a lot. 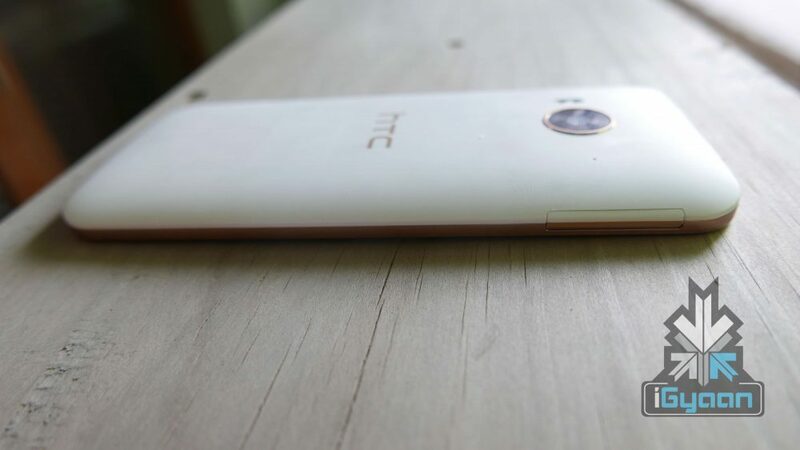 Just like any other scenario alternates do exist and with the S6 becoming cheap, a fixed storage and single sim is something that may make you pick the HTC One ME with its Dual Sim and 2TB expandability. However the S6 performs better and looks damn good. But it’s not available in online market like flipcart & snapdeal etc. 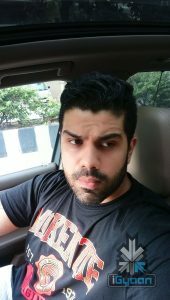 iGyaan is there any chance for me to work for you guys as a reviewer? If yes, please reply to this comment.